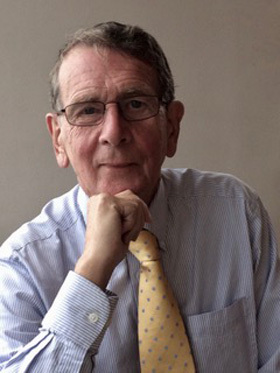 Homan, the youngest in a family of eight, was born (in 1946) and brought up at Rathcormick, the family farm in County Meath. 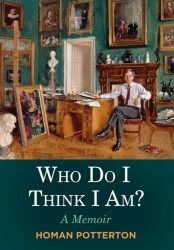 A graduate of Trinity College, Dublin and of Edinburgh University, he was a Curator at the National Gallery, London (1974-80) and Director of the National Gallery of Ireland (1980-88). 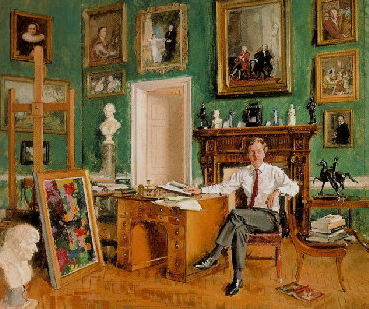 He was Editor ofIrish Arts Review, 1993-2002. 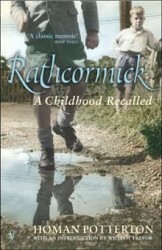 Homan has written two volumes of memoirs: ‘Rathcormick: a Childhood Recalled’ describes his childhood growing up in Ireland in the 1950s and ‘Who do I think I am?’ takes the story from schooldays in Ireland to university years at Trinity College Dublin and then his career, first as an Assistant Keeper in the National Gallery, London and later as Director of the National Gallery of Ireland to his early retirement in 1988.
by Andrew Festing (1987). For the artist and this portrait, see here.